This is a picture of Anstruther harbour. 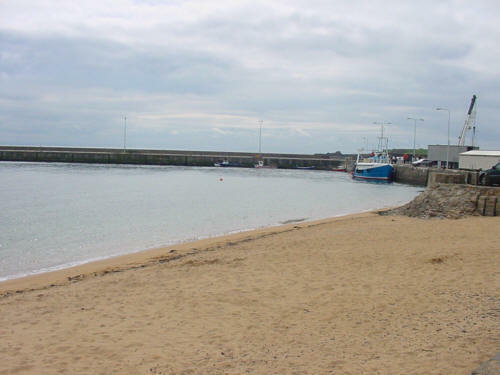 Anstruther is one of the many small fishing villages which line the coast of Fife. This part of the Photographic collection shows a variety of topics, none of which were particularly easy to classify. From pictures of scottish castles to images of industrial landscapes, whatever you are looking for in terms of pictures images or photographs of scotland then hopefully you will find it here.Take a pictorial journey through scotlands rich and diverse heritage.